Widespread devastation caused by hurricanes and earthquakes in Puerto Rico and Mexico have left hundreds of thousands of families without access to basic survival essentials, including safe drinking water. So how do you get safe water to people in need? You empower them to make it. The MSR SE200 Community Chlorine Maker is enabling communities in Puerto Rico and Mexico to create chlorine for safe water treatment on the spot. With your help we can get these devices into the hands of many more people, giving them a way to make their own safe drinking water. Click here to donate now. Distribute these devices to victims in need as soon as possible.  Our manufacturing lines are producing at max capacity and we are already shipping devices. Your contributionwill help fund the deployment of this critical technology to even more communities who need it desperately. MSR is working with our trusted NGO partners on the ground to distribute the devices to communities throughout these regions. Just one Community Chlorine Maker creates enough chlorine on the spot in 5 minutes to treat up to 200 liters of water. All it needs is water, salt and a bit of power from a 12v battery. With the simple push of a button, users create their own chlorine for water treatment. Chlorine is powerful enough to kill disease-causing microbes, preventing illnesses such as cholera, dysentery and typhoid. However, in areas struck by disaster, chlorine is often unavailable or expensive due to the difficulties relating to transport and degradation. 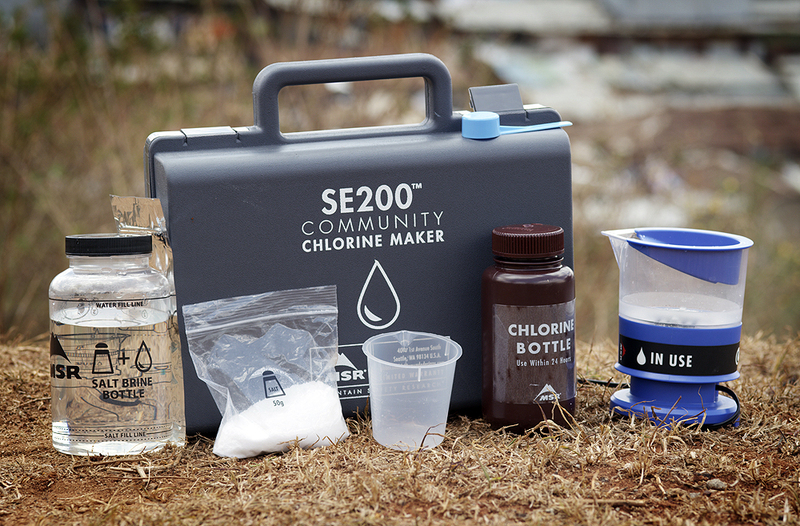 The SE200 Community Chlorine Maker is making safe water a reality.